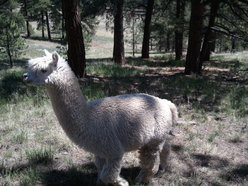 Around the Peak Alpacas, L.L.C. 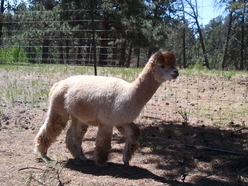 Welcome to our Alpaca Farm Website. 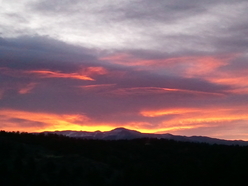 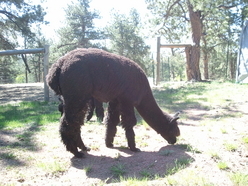 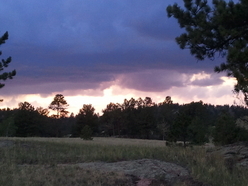 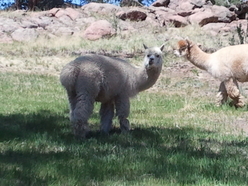 We are a full-time working alpaca farm and ranch here in the high mountains of Central Colorado. 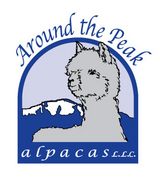 We not only raise alpacas, but we are the processors of all the alpaca fiber products as well. 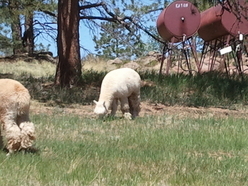 We process all of our fiber products here in our mill. 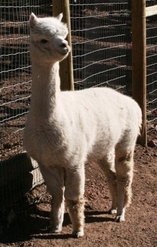 Feel free to have a look around for more information, and we welcome questions. 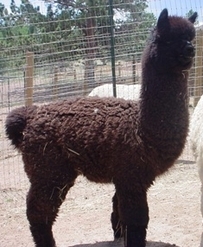 Copyright 2005 Around the Peak Alpacas, L.L.C.